2. 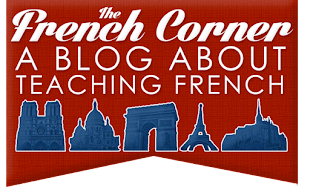 Discover useful French resources for students and speakers of all levels, including you! 3. 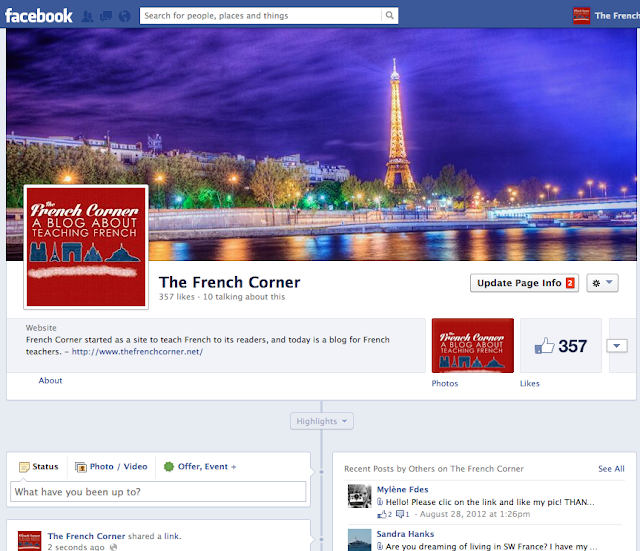 See who the French Corner "likes," and find even more pages to follow that offer great resources. 5. 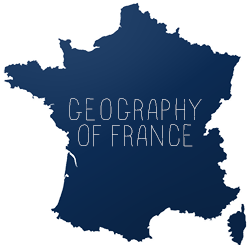 Discover the lighter side of French - humor, drawings, and photos from France and other Francophone countries.